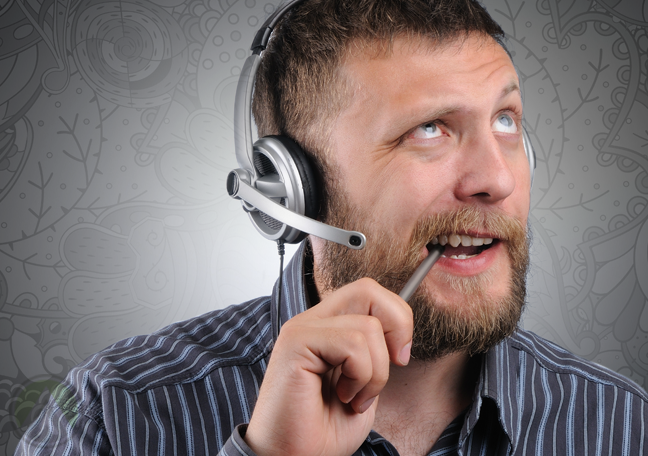 Working as a customer support rep may seem like an unglamorous way to make a living. This job is often dismissed, though wrongly so, as dull and repetitive. Worse, even call center managers make the mistake of looking at customer service jobs this way. Thus, encouraging creativity among frontline agents is often at the bottom of their priority list. In most cases, they may even curb creativity by imposing strict call handling procedures, preventing agents from customizing interactions as they see fit. This management approach can be detrimental for your organization. It impedes critical thinking and hence blocks business growth. In contrast, a recent study showed that employees’ creativity (or what the researchers called “service creativity”) enhances customers’ perception of brands. To verify this, the researchers gathered data from 3,550 customers and 380 hairstylists across 118 hair salons in Taiwan. As they observed interactions in the salons, they found that customers positively rated stylists who recommended new, tailored haircuts to them. This proves that creative employees can enhance customer interactions in unique ways, and it’s true not only for the service sector. Companies in other industries—be it retail, travel, healthcare, and others—can use this insight to improve their customer support delivery. Here are the four things only creative brand representatives can do. 1. Delight customers in unusual ways. Zappos fosters an organizational culture that empowers employees. They implement few, if any, call handling rules. This lets agents decide on how best to please customers, even if they must go to great lengths to do so. For example, they can stay on the phone for hours, send greeting cards to clients, and even replace defective items for free. Building a work environment that allows agents to make independent decisions can do wonders for your brand. 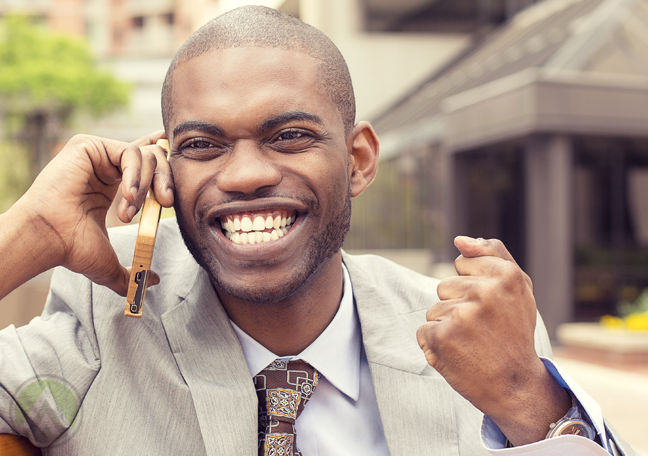 This way, agents can freely use their own judgment and execute original ideas to make your clients happy. In the long run, this lets you establish meaningful relationships. 2. Solve problems in more efficient ways. If you’ve ever dealt with a stubborn issue you can’t seem to eliminate, you may be lacking a sense of inventiveness. Critical and creative thinking can help you find unconventional solutions to difficult problems. In fact, there’s a process called creative problem solving. It’s an umbrella term for several approaches that can be used to form fresh ideas. By applying these methods, you can generate more effective and smarter solutions to organizational issues. This lets you improve your customer support and other processes. 3. Build a unique business strategy. Today’s marketplace is teeming with numerous brands, products, and services competing over people’s approval. To stand out, you should fuel your employees’ ability to innovate. An organizational culture that promotes creativity can trigger business growth and help you establish a unique selling point. This is especially crucial for customer service firms, as they directly communicate with a brand’s clientele. If you can come up with an original support strategy, you can enrich the customer experience in ways never seen before. Creative thinking is a collaborative process. 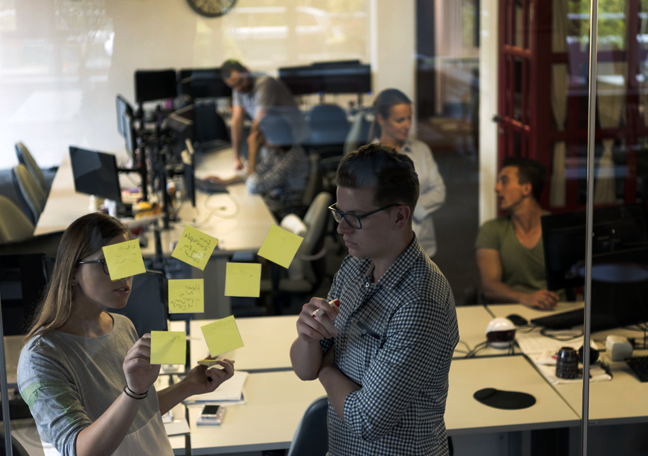 The best ideas emerge when employees huddle together to brainstorm, criticize suggestions, and work on a problem as a team. 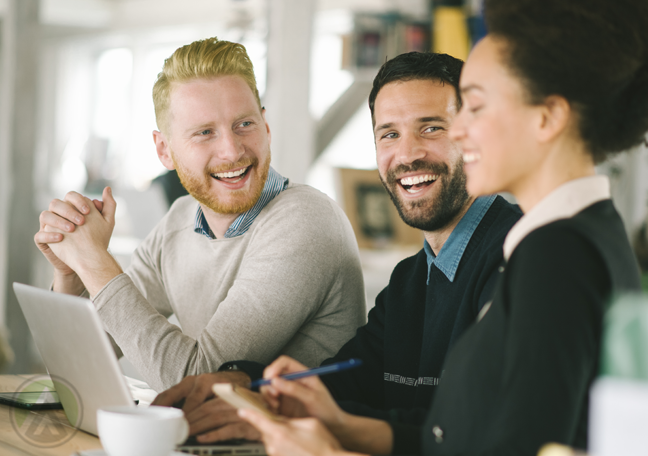 Increasing workplace interaction fortifies employees’ bonds with one another and boosts engagement. 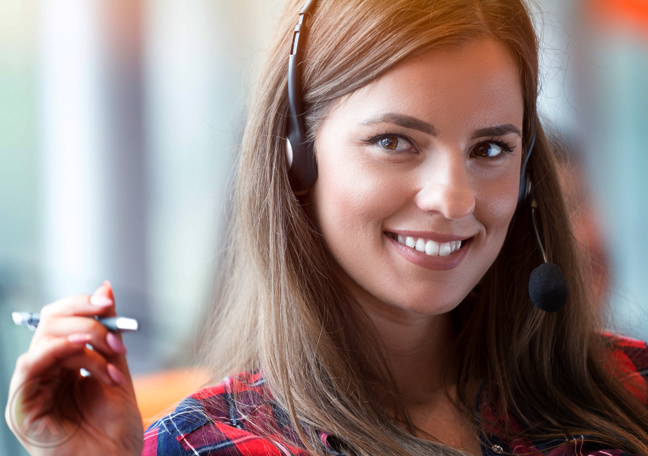 For contact centers, this can help lower attrition and turnovers.